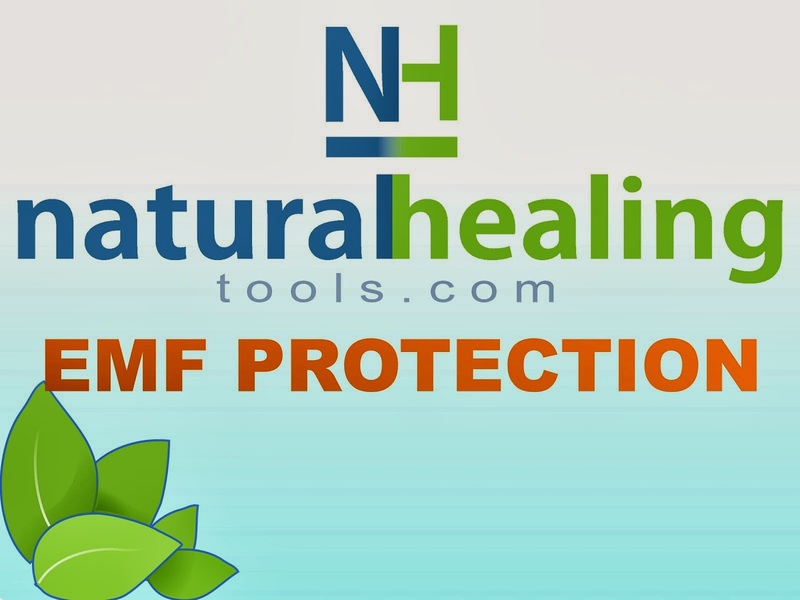 At Natural Healing Tools we get calls about EMF symptoms and how to protect from EMF waves. We posted this article a couple months ago, but from the feedback - we wanted to post this information again. First we suggest that reducing exposure by eliminating the sources or adding distance between yourself and the source. Electromagnetic waves (EMF) is present everywhere and we are exposed daily to it in our technical world and in our atmosphere. Laptops, cell phones, and other personal mobile devices are mobile sources of EMF. Microwaves, TV's, cars and desktop computers are examples of EMF generators in the home and office. Industrial pollution, nuclear plants (Fukushima fall out, for example), x-rays, chemotherapy, power lines, military grade weapons (depleted uranium shells, etc…) are examples of sources for radiation and EMF that are in the larger environment. Unfortunately with the explosion of smart meters and everyone carrying a personal mobile computer - EMF exposure is everywhere. 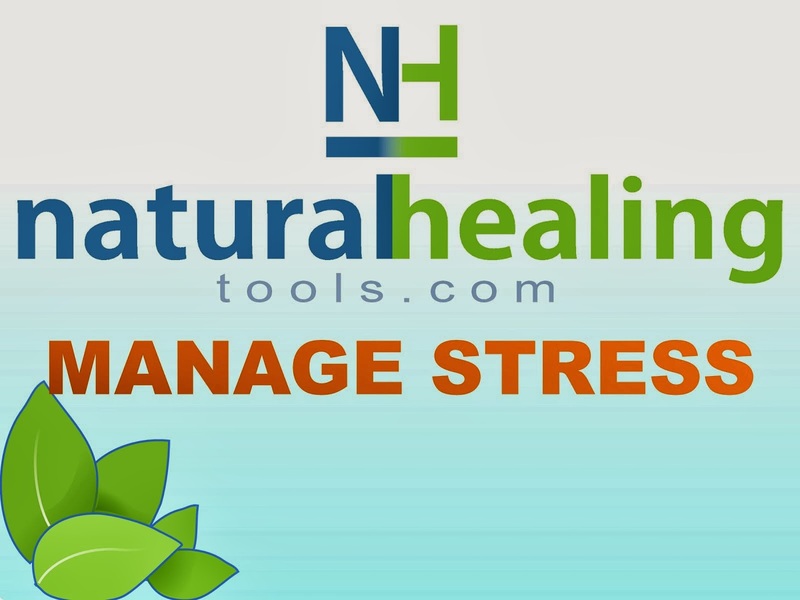 So, to detox the body of EMF there are two products at Natural Healing Tools you can use before or during the introduction of EMF protection products. LL Magnetic Clay Radiation Bath Clay Detox can be used as either a full bath, foot bath or as a clay pack. The drawing nature of clay is powerful to draw out the detoxificants in the body. Impurities are especially easy to draw through the feet. 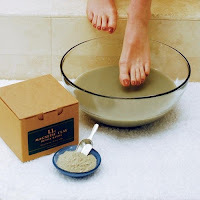 So if you aren't interested in a full body bath, the full instructions for a foot bath are also included. Full instructions is located here. EMF counteracts the ill effects of radiation from computers, cell phones, television sets, power lines, household appliances, etc. 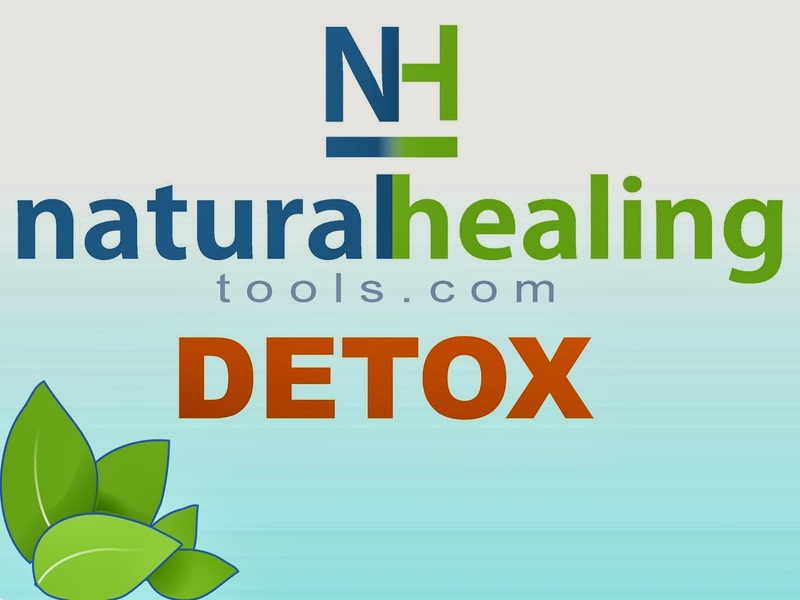 Detox EMF restores mental and physical vitality, as well as clears the mind, relieves nausea and irritability. This homeopathic remedy detoxifies the body by stimulating the principal organs of elimination: the liver, kidneys, and bladder. This is a one month detox. 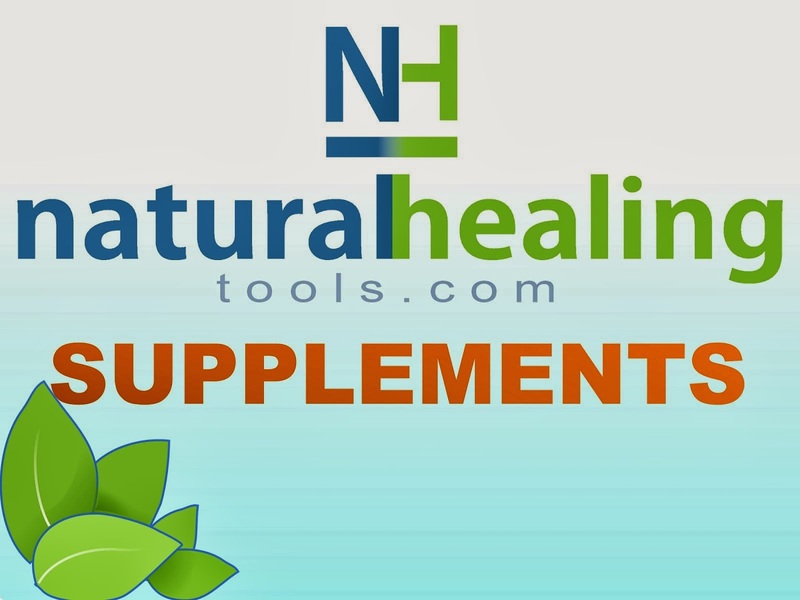 Suggested use: one month detox while introducing EMF protection products. Repeat as necessary. If exposed regularly to high levels of EMF waves or hyper EMF sensitive, consider using periodically or on an ongoing basis.